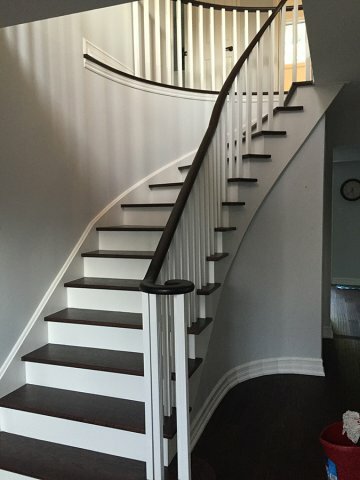 We can work with you on stairs both inside and outside. 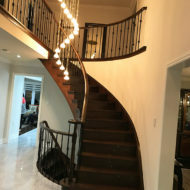 Orange Contracting has practiced in both renovations and complete replacement. 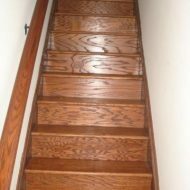 Here are some stair types and options that we offer and you might be interested in choosing. 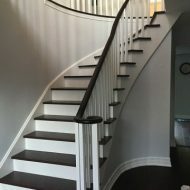 Circular stairs- stairs build in a broad curve. 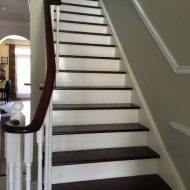 This type of stair is usually only utilized when there is a lot of extra room in the house. 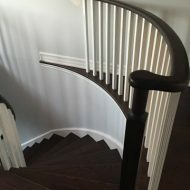 Spiral stairs- stairs that wind tightly around a small pole. 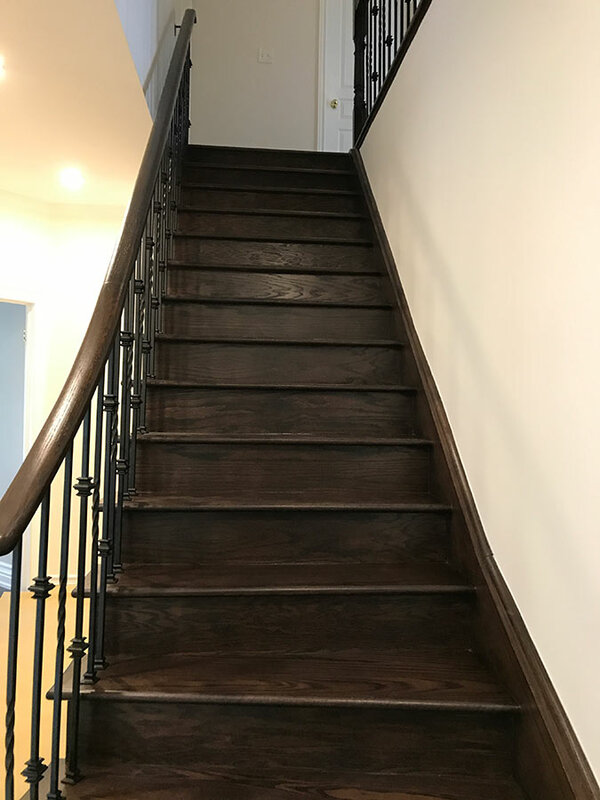 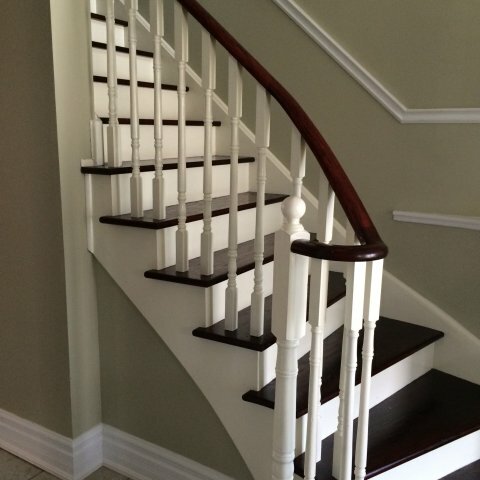 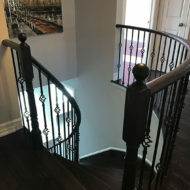 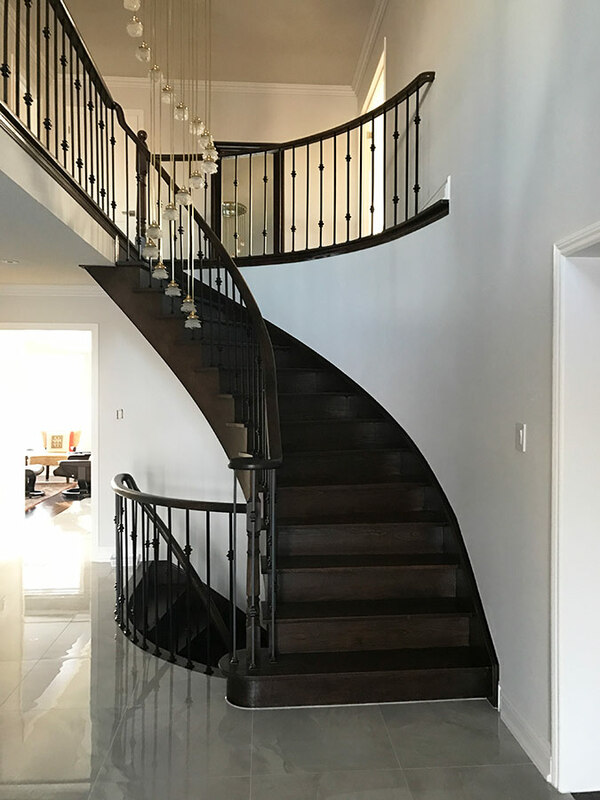 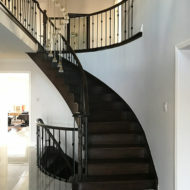 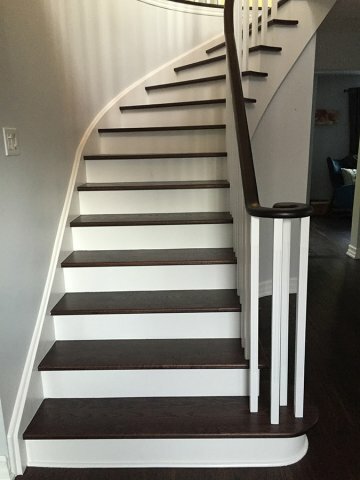 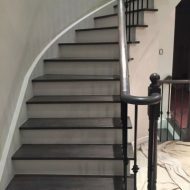 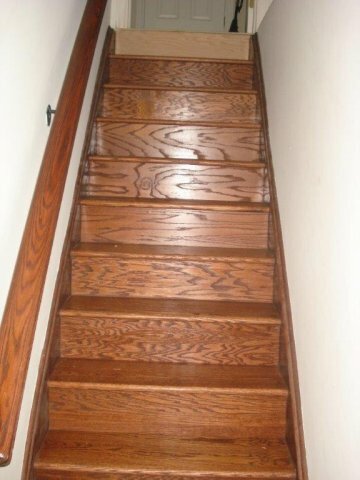 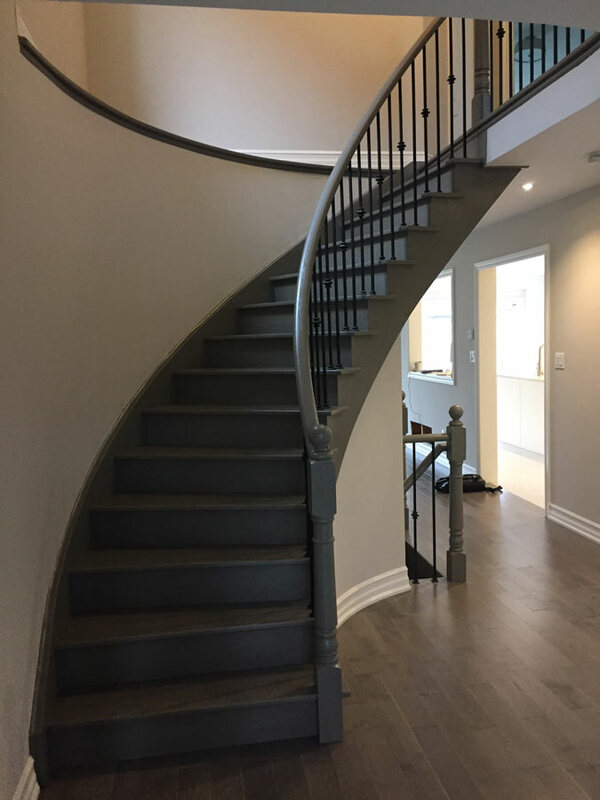 These are the different stair types, and we offer repairs and renovations within those types. 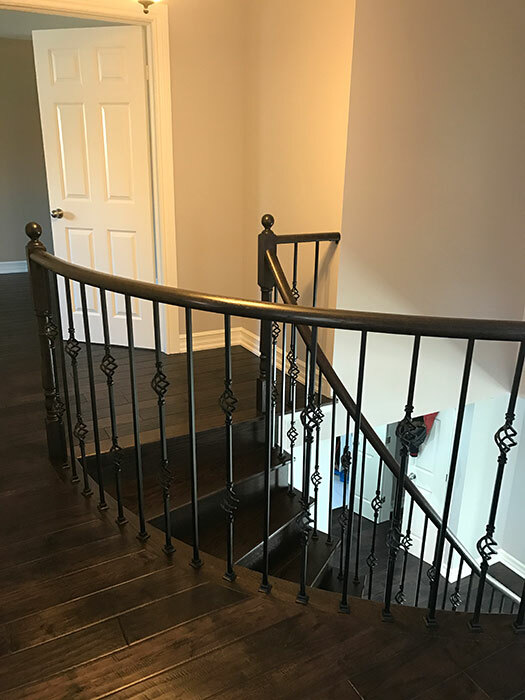 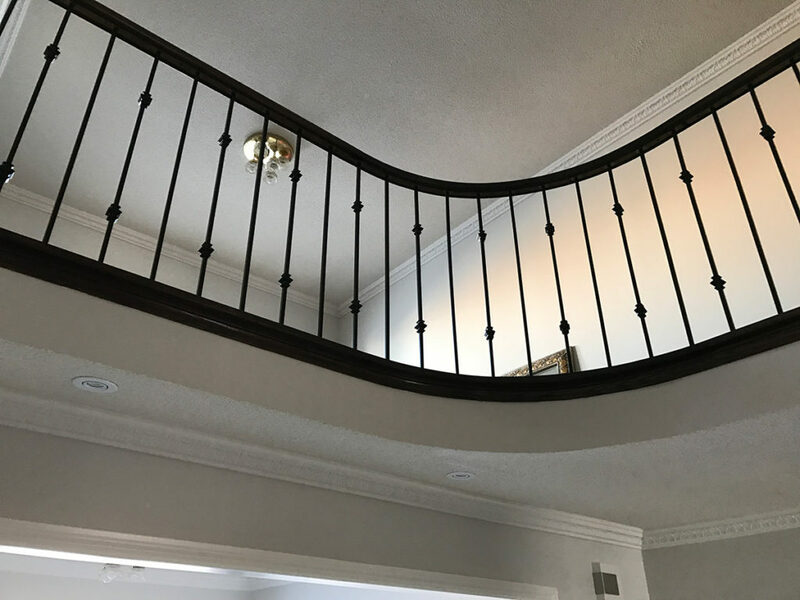 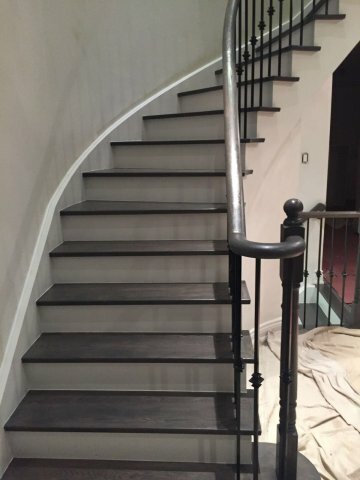 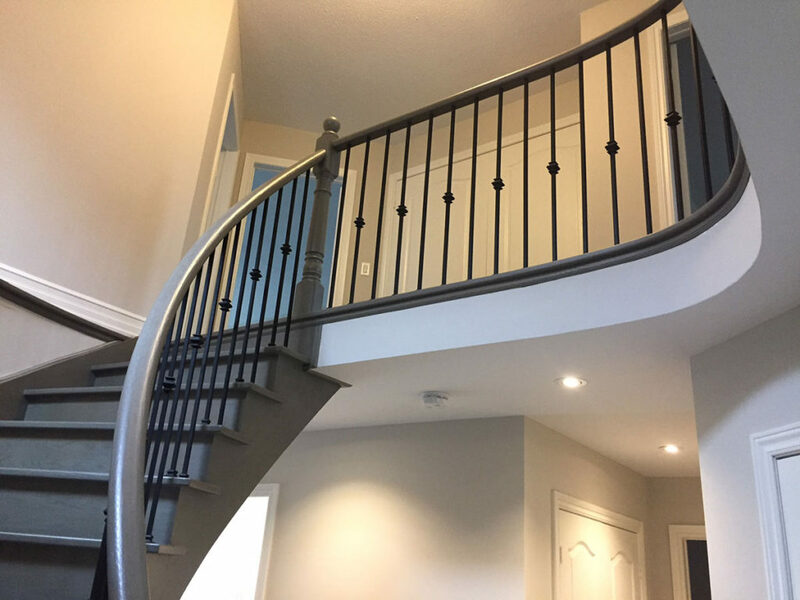 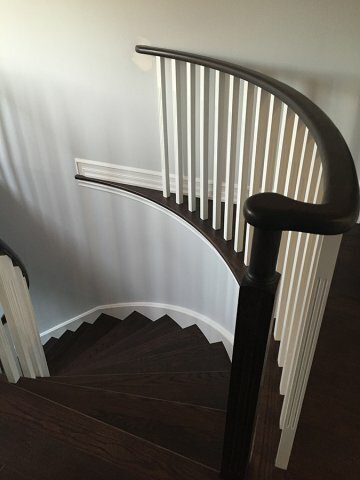 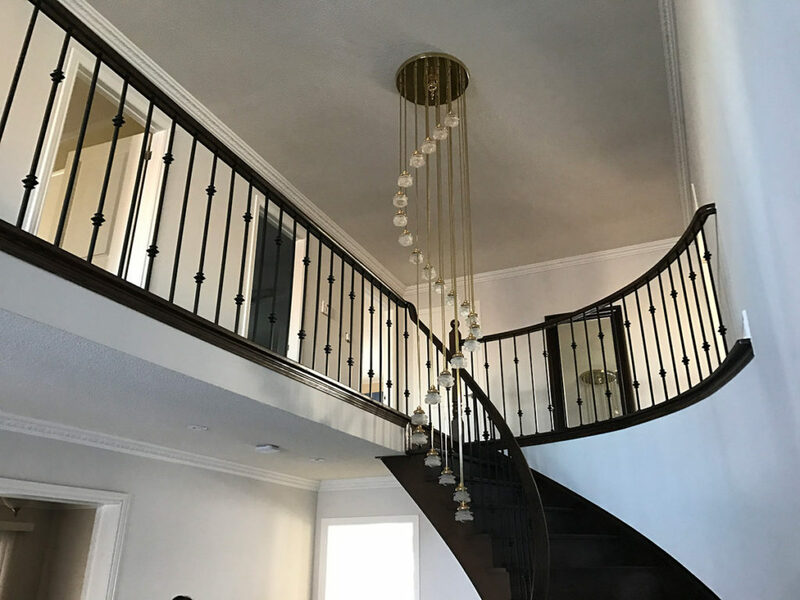 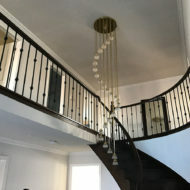 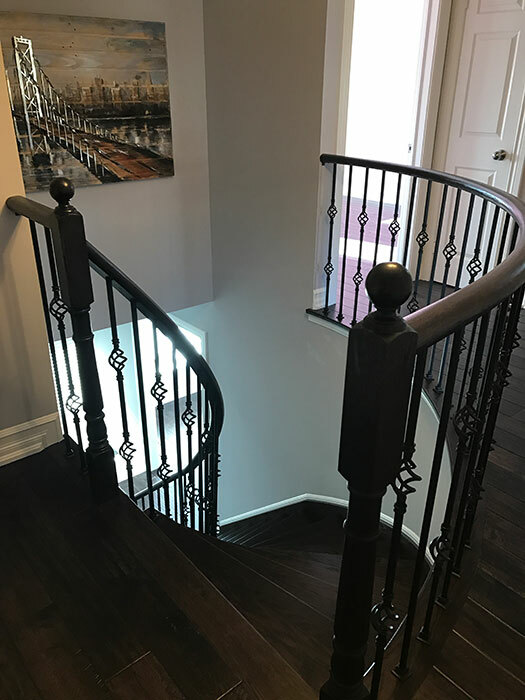 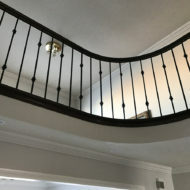 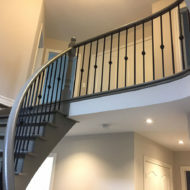 However, we also offer options such as replacing stair rails, either in metal or wood. 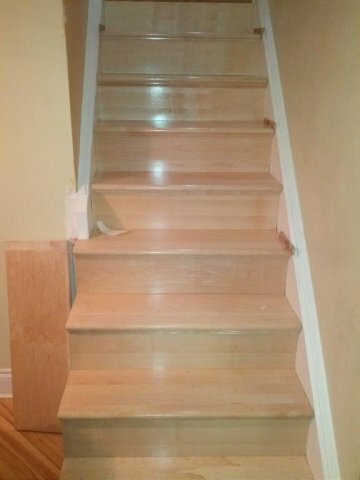 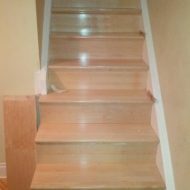 We can also simply replace a creaky stair if that is your need. 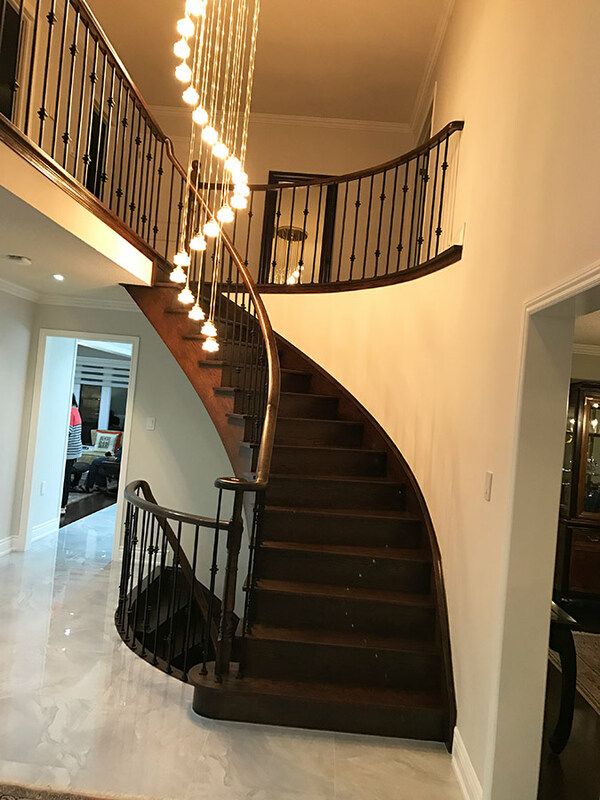 Orange Contracting would love to visit you in your home and give you a free estimate to get a more exact idea of the cost of the project. 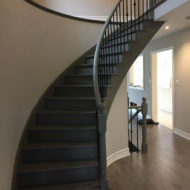 You should also ask us questions such as how long the renovation will take, if you will be allowed to live in the home during the renovation, and how we will clean up the job once we are finished. 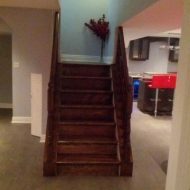 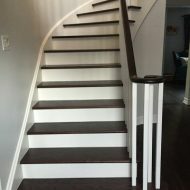 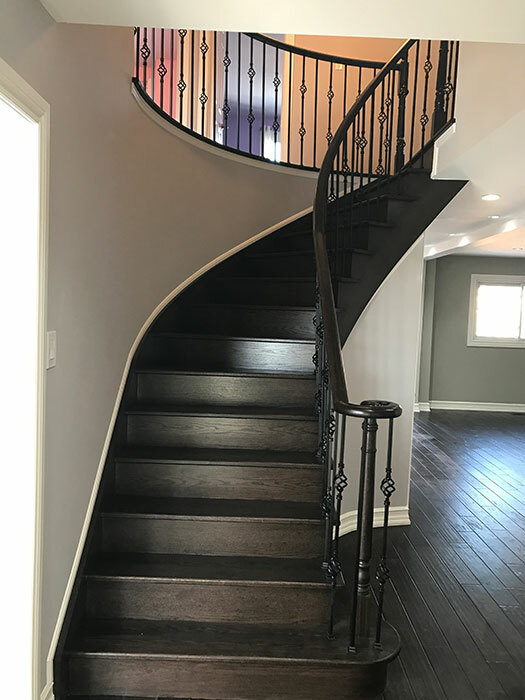 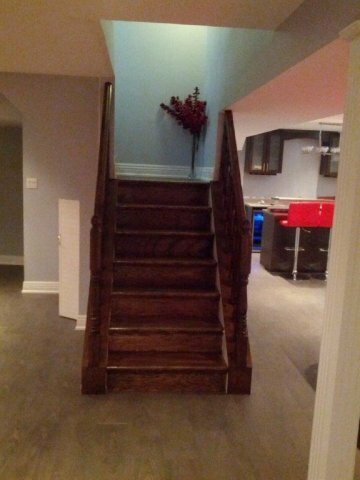 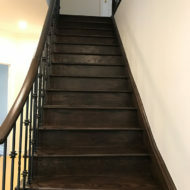 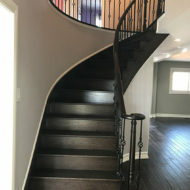 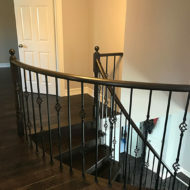 In this way, you will be fully informed on our professional stair renovation techniques.